Network teams work with an array of network management equipment that help make their jobs easier. But not all networking management tools work the same way for everyone or within a specific network environment. Some configuration tools could be quite finicky and not apply to all firms universally. Therefore, picking the ideal network configuration manager is vital. Network configuration management (NCM) is the process that helps network admins track the configuration and status of individual computer network components. During network modification, repair, upgrading, or expansion, admins refer to the NCM database to determine the next best move. 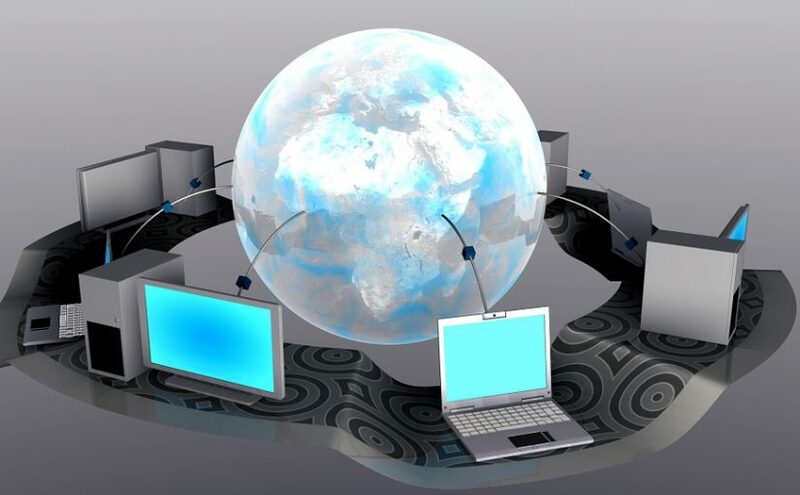 This information database houses the network addresses and locations of every network device and data pertaining to the programs, updates, and settings on the firm’s computers. With NCM tools in the picture, businesses can significantly reduce network downtime and could provide network administrators information on the changes that have been made to the setup. Moreover, network configuration managers can decrease configuration errors, enhance network security, and rationalize repair and maintenance processes. While enterprise IT environments are embracing automation, humans still play a key role in the configuration process. Creating a process for automatic configuration modifications warrants IT teams to create and carry out an extremely detailed instructions set for the system. Network devices aren’t the same, with configurations saved in various formats. With NCM tools, configuration files could be stockpiled in a centralized location where configurations could be downloaded easily. Also, admins can employ these tools to affect widespread alterations to the whole network setup from a unified management console since it makes sure all network formations do not conflict. Pretty much anything an NCM tool does could be executed by a network team member. However, this could be time-intensive and needs IT teams to access every individual network device manually and change the settings of the network device one at a time until the procedure is completely done. With a process as monotonous as this, you could imagine network team members slouching and making crucial mistakes eventually. NCM software lets admins make necessary changes easily, thereby saving valuable work hours. Moreover, admins could set levels of permission to make sure other administrators cannot alter the majority of configuration settings while providing them the option to create change requests. Network device configurations, with NCM, could be easily and quickly backed up and later restored; conventional network devices could still be allocated; and several software choices could provide automation attributes to keep time-intensive and monotonous tasks at bay. Computers are among the most important machines in today’s world. They are found almost everywhere, from homes and public transportation systems to military installations and manufacturing facilities. Computers can be divided into two categories; personal computers and business computers. They come in different shapes and sizes, but have the same basic components, which include; the display, keyboard, mouse and processing unit. Computers also have a number of ports, including: USB, audio/video, HDMI, power input and Ethernet port among others. Any of these parts can develop a problem for one reason or another. For instance, poor handling, exposure to a lot of moisture and power surges can cause serious damage. This will force you to find a reputable professional who is known to offer reliable computer repair Brooklyn. The two types of computers available to consumers are; desktop computers and laptops. The latter is portable while desktop computers, as the name suggests are kept on top of the desk. The most common type of problem affecting laptops is a cracked screen. This makes laptop screen repair and replacement the most common type of PC repair. When it comes to desktop computers, a burned motherboard and power supply unit are the most common types of problems. Software problems, such as computer viruses and faulty software are also common computer problems. A competent PC repair expert can easily deal with any type of problem your computer may have. Since there are many PC repair shops in Brooklyn, you need to do some research to find out which one is the best. You want to hire an experienced professional who is certified to not only handle the type of hardware you have but also the software. Certified professionals always know what they are doing, so they can deliver quality services. Furthermore, they can repair your computer free of charge if it is covered by the manufacturer warranty, so you should find a firm that is certified by your computer manufacturer. Since you may have important files stored on the computer, you should have the computer repair expert give you an assurance that the data will not be corrupted or lost during the repair process. Cost is also an important factor to consider. For this reason, you may want to consider comparing the rates quoted by different computer repair shops. Obviously, the most affordable firm should be given strong consideration. Before taking your laptop or desktop PC for repairs, be sure to check whether or not the computer repair shop is registered and licensed to offer the service. The ideal firm should also have a liability insurance policy. A computer can break down without warning. Most often, the issues arise from hardware malfunctions and software problems. 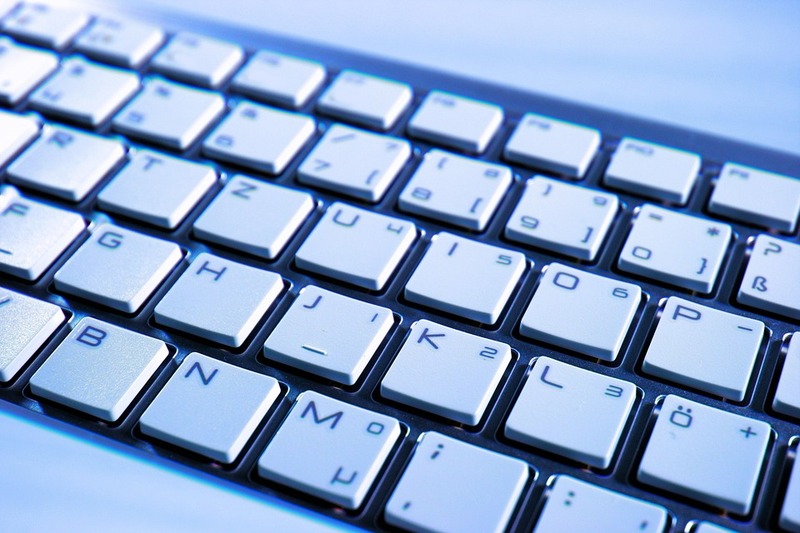 Whether the computer is for personal, home or business use, be sure to contact a repair shop. Computer repair Brooklyn has expert repair specialists who are more than qualified to handle the following concerns. Although most lads can fix this problem, a good number cannot and this calls for professional assistance. For this reason, if your PC or desktop has a cracked screen, you need to take in for replacement. The good thing is that there are many types of screens and all of them can be found in a repair shop. With a short repair period, free pick-up and delivery, your business or work may resume in the shortest time. In most cases, this is the leading cause of junk computers around the world. Faulty components may be repaired easily through accurate diagnosis and selecting the most appropriate repair technique and replacement parts. However, a damaged motherboard may render the computer inoperable. Although a small part may be replaced, it is more expensive. For this reason, take your machine to a reputable repair shop. Sometimes your device fails to turn on and you get a blue screen of death. In most cases, it is caused by hard drive malfunction, virus attack and driver incompatibility among others. Incorrect software configuration also affects the way the operating system function to the optimum. If you do not know what to do when faced with any software issue, computer repair Brooklyn services offer quality services including free advice on how to deter such problems from occurring. Losing data is devastating especially when you did not create a backup system. It is even worse when your storage device is physically damaged or there is a malicious virus attack. The problem could even be as a result of a failure in networking where the data cannot be accessed. Well, computer repair shops in Brooklyn have specialists who may help you recover your lost data and configure your devices to a safer backup system. A computer virus can be annoying and may even result in destroying all your work and business operation. The signs of a virus attack include a slow computer, irritating messages and images as well as file corruption. You may need to schedule an appointment or visit a Brooklyn repair shop to have the infection removed. Before visiting a repair shop, do-it-yourself and if not possible, seek referrals from friends and family. Avoid cheap repair shops while shopping around for a reputable repair shop. For this reason, check that the repair specialists are licensed qualified and have a good track record. Are you are planning on opting for CNC kits to refurbish your lathe, milling machine, pipe coping machine, or CNC router? If yes, then it is important to keep in mind that such upgrades will prove beneficial only if you make the necessary changes and modifications to your operational processes. Your old-fashioned method of functioning may no longer be effective after the switch to the latest technology. 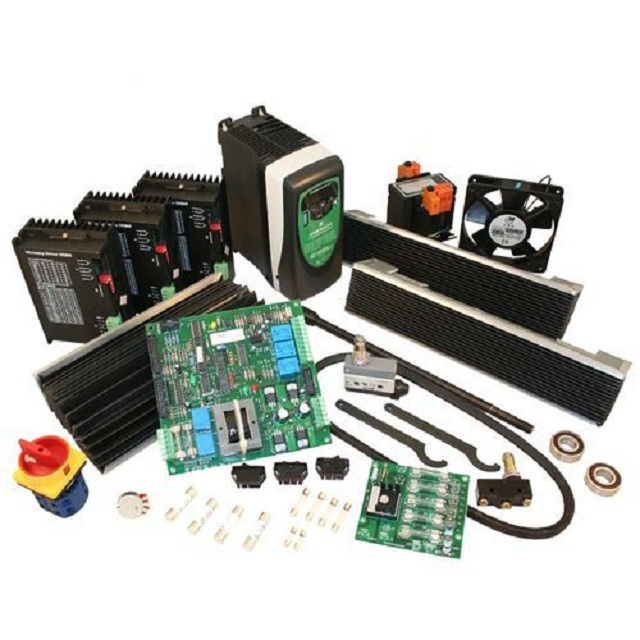 CNC kits can help you enhance the life of a machine that has reliable mechanical functions but with outdated control mechanisms. Replacing manual control with Computer Aided Design and Computer Aided Manufacturing processes can be a complicated and difficult exercise, especially if you have always preferred the old-fashioned method of horizontal or vertical milling or pipe coping. Hence, you should keep the following points in mind before you proceed ahead with the upgrade. For starters, CAD and CAM have their own set of challenges and difficulties that must be considered and assessed before proceeding ahead. Computer Aided manufacturing can be very beneficial if you aim to manufacture wooden or metal parts and components with absolute precision and similarity. However, the time taken to finalize the design and deploy the same can be significantly more than the duration involved in old-fashioned mechanical methods. A hasty approach where you don’t focus on all aspects and facets of the design before beginning the cutting and milling can result in a poor-quality finished product. Secondly, you may have to spend more time and effort maintaining the machine after upgrading it with CNC kits. Mechanical control solutions are comparatively low-tech and require rudimentary and standard maintenance procedures. Maintaining a computerized control mechanism is a completely different story. You may be required to going for specialized services and assistance, something that you might not have been necessary in the past. This can result in a significant increase in the overall cost of maintaining the CNC machine. Thirdly, you must understand that you cannot purchase CNC kits and modify the machine in a haphazard manner. You must consider existing as well as your future requirements. Today, CNC has become an industry standard with emphasis has shifted to more advanced technologies like robotics. You should assess whether the upgraded CNC machine can be incorporated or integrated with robotic technologies in the future. If not, then perhaps going in for a brand-new CNC machine may be beneficial. If you are not the position to afford the same, then you can proceed ahead only if you understand that the CNC kits upgrade is not going to offer permanent or long-term benefits. Finally, don’t make the mistake of relying on a restricted set of vendors and service providers when finalizing the upgrade. You may end up wasting a lot of money without gaining anything significant in return. Instead, make smart use of the Internet to learn more about the various CNC kits available in the market. Since these kits cost many thousands of dollars, even a small reduction in price can help you enjoy fantastic cost savings in the long run. Of course, this does not mean you should ignore quality or operational efficiency when comparing kits. Shifting to CNC cutting or milling represents a paradigm shift that will require significant changes to the way you run your business. Of course, a holistic and sincere approach can help you enjoy many long-term operational and financial benefits. Just make sure you don’t underestimate the complexities involved in the process when you decide to go ahead with the upgrade. As great as it is, television fails at giving people exactly what they want to watch. Viewers will have to look at the limited options and either pick the most interesting or turn it off. Content is force fed to the audience. Program managers decide what can be aired or not. Internet-based TV differs from this old model by giving users the power to select the videos they wish to see on their screens at any moment. Users are essentially the program managers. They may settle on something that is currently airing on a particular channel or go to the archives and tap an obscure horror movie if they want to. Another flaw is the rigid scheduling of programs. If you want to follow a series, then you will have to arrange your entire life around it. You need to finish your work early and come home in time to see it air. If you get stuck doing overtime work or are unable to make it because of heavy traffic, then you have missed the episode entirely. You will have to wait for the replay or read recaps so that you won’t get left behind. 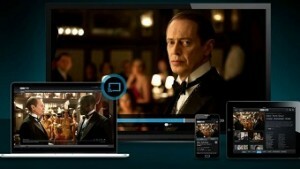 Web-based TV is free from the chains of scheduling. Episodes can be recorded as they air for later viewing so you don’t have to get stressed out trying to catch it. With traditional TV, you need to be in front of your set to watch shows. It is usually located at a communal area so that everyone can join in. Sometimes this leads to conflicts as what others want to see may not be to your liking and there are times when you prefer private viewing. TV internet makes it possible to hook up the source to multiple television sets allowing you to watch in your own room at your own pace. Since the shows can be recorded, you may even take them away with you when you travel. Catch up on episodes while riding the train or cab on your way to the office. Standard definition TV is no longer acceptable in this day and age. People’s expectations have risen after having been exposed to high definition videos. The proliferation of large screen TVs are also putting pressure on networks to come out with quality content that will look good when stretched over such a broad canvas. 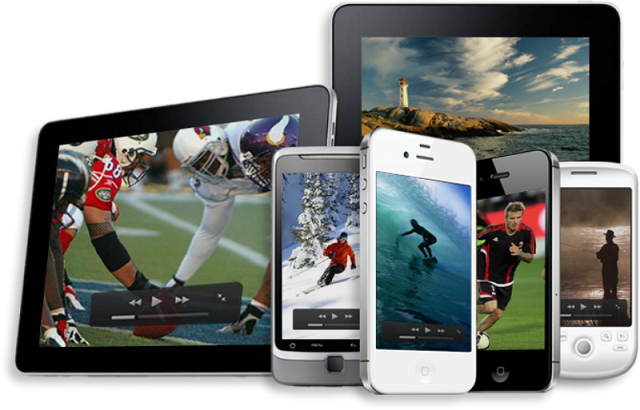 TV internet comes with over a hundred HD channels that make the viewing experience more vibrant than ever before. Even the sounds are improved to optimize advanced home theater systems. This is great news for cinephiles who love to watch movies in the comfort of their own home. It’s about time that traditional TV got a makeover. Shift to this new entertainment delivery system to reap its benefits. Internet-based platforms are the future thanks to their amazing convenience and nonstop innovation.